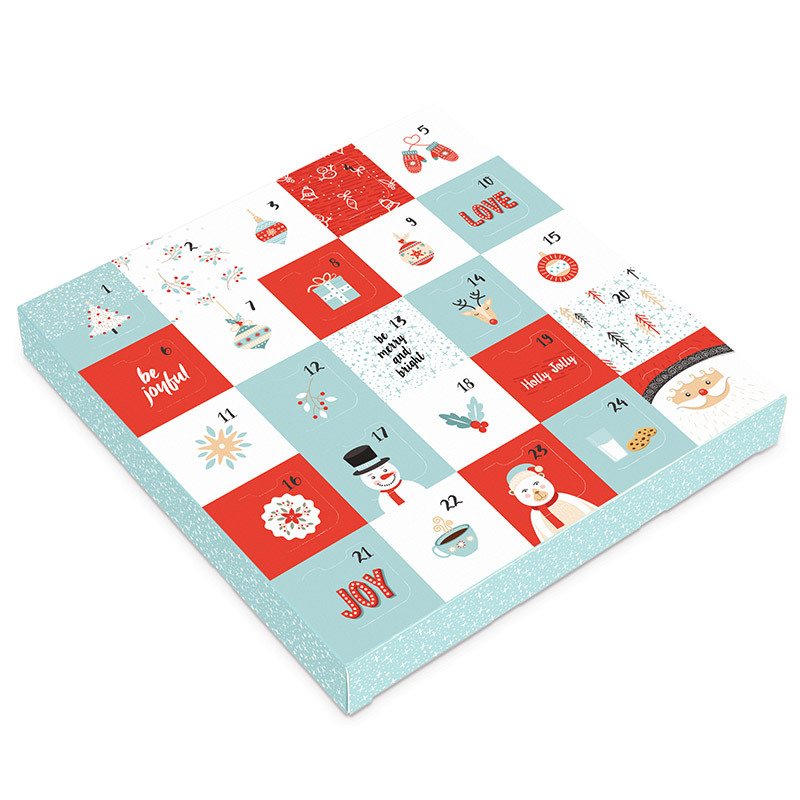 Count down the days to Christmas with our Advent Calendar filled with luscious chocolates and yummy candies. All sugar free of course!!! Most of our delicious treats are sweetened naturally with Maltitol or Hydrogenated Starch Hydrolysate, but none of our sweets have refined sugar. Copyright © diabeticcandy.com, Diabetic Candy.com, LLC. All rights reserved.